With investing such a complex subject and the enormous popularity of mutual funds as a simple way to enter the markets, it is no surprise that consumers need assistance. Consumers want unbiased, independent guidance in helping them find a path to investing that is focused on their needs. 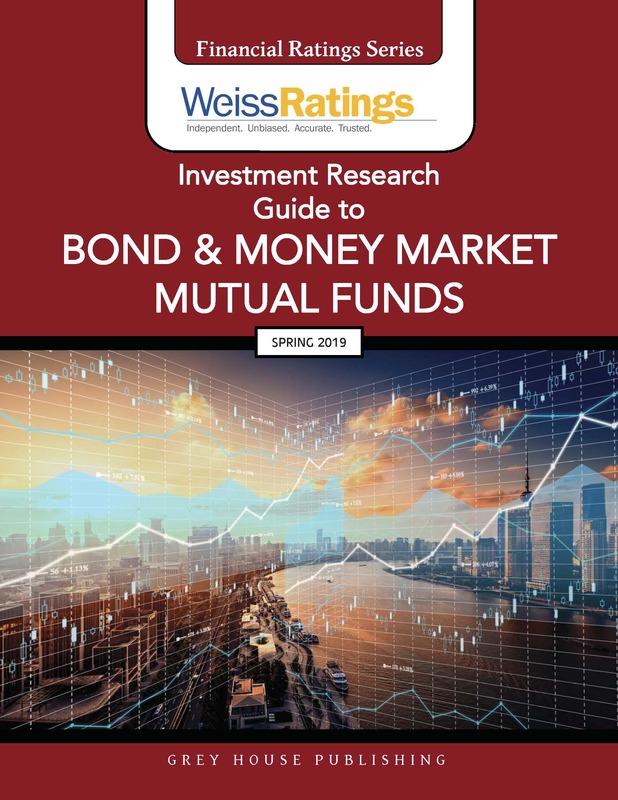 Weiss Ratings Investment Research Guide to Bond & Money Market Mutual Funds gives investors and consumers independent, unbiased data on which Bond and Money Market Mutual Funds to consider and which should be avoided. Updated quarterly, each guide provides a number of ways to locate data on over 8,000 mutual funds. 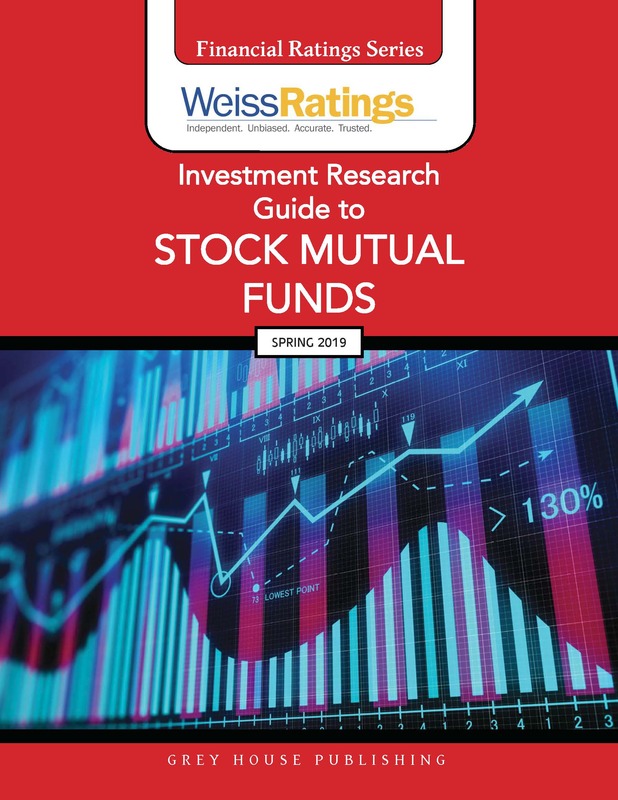 The Investment Research Guide to Stock Mutual Funds is divided into six main sections, preceded by an introductory section and followed by a thorough Appendix. 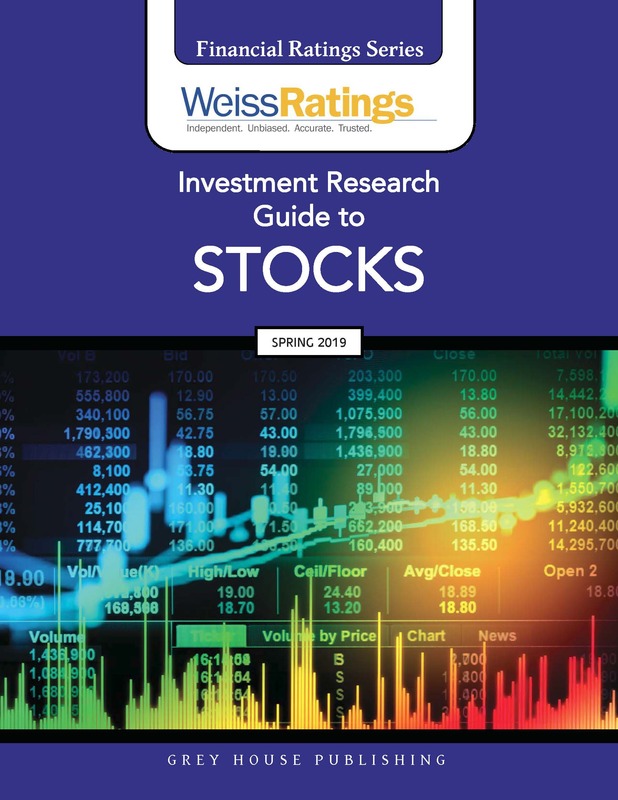 Weiss’ complete letter-grade rubric is detailed within the introduction—an easily accessible reference for users researching companies in this Investment Research Guide. 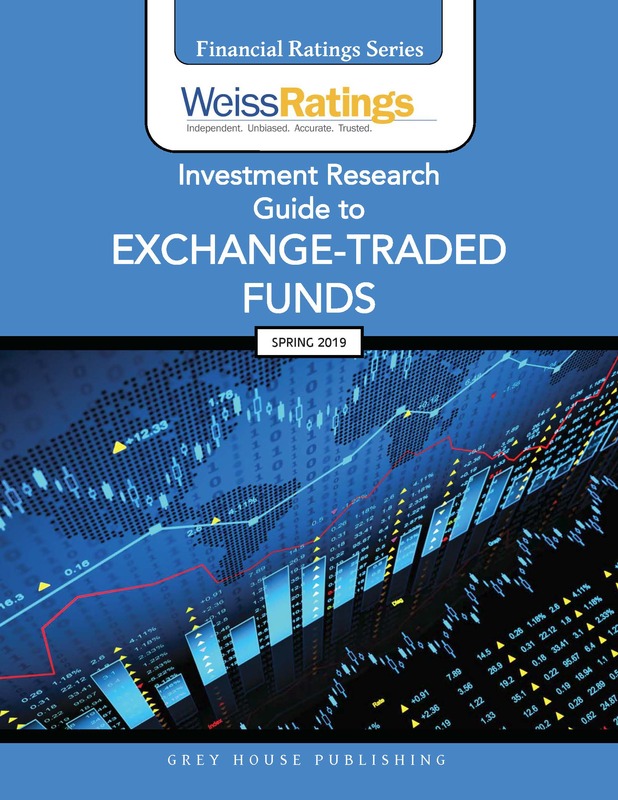 The Guide ends with an Appendix containing three sections: an overview about Weiss Ratings Investment Research Guides, a List of Providers and a Glossary containing the most important terms used throughout the publication. This handy guide gives user-friendly, objective evaluations that make it easy to compare one fund to another and direct users to the right fund based on their level of risk tolerance. This important resource will be useful to both the investing novice or seasoned professional, and will be a must for public libraries of all sizes.